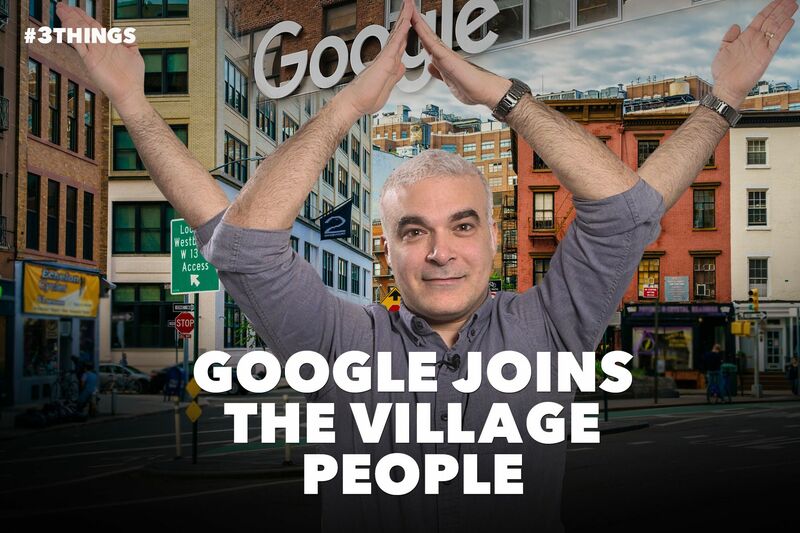 Google is joining the Village People! The company announced plans to build a $1 billion campus in New York City’s West Village. Colin Kroll, the co-founder of HQ Trivia and Vine, was found dead in his New York City apartment. Police suspect a drug overdose. Kroll was 34.